In the past few weeks a lot of rumors about the launch of the half phone half table have been placed on the internet. 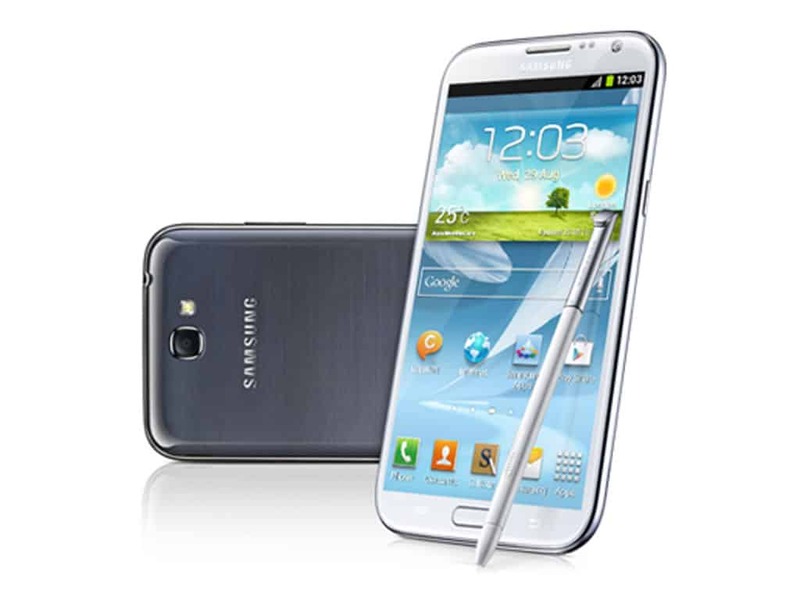 Yet, T-Mobile and other carriers also have not offered a precise date when they will offer the Galaxy Note 2 for sale. A recent visit on T-Mobile’s website has taken our attention with the fact that they have put the Samsung Galaxy Note 2 as Coming Soon. It seems that the models available at this point are the two colors Marble White and Titanium Gray, both in the 16 GB version, nothing about the 32 GB version yet. As a reminder, the Galaxy Note 2 comes with a Quad-Core 1.6 GHz processor, a 5.5 inch HD Super AMOLED display screen and Android 4.1 Jelly Bean. It also has a 3100 mAh Battery which is basically one of the largest battery capacity available. Until further notice about the actual launch of the Galaxy Note 2, you can learn more about all the NEW features of the Samsung Galaxy Note 2.